The creator of WikiLeaks, Julian Assange, reclusive since June 2012 at the Embassy of Ecuador in London, decided to break the silence. His message: the United States came into propaganda against China and increasingly monitor Internet users, threatening their freedom. 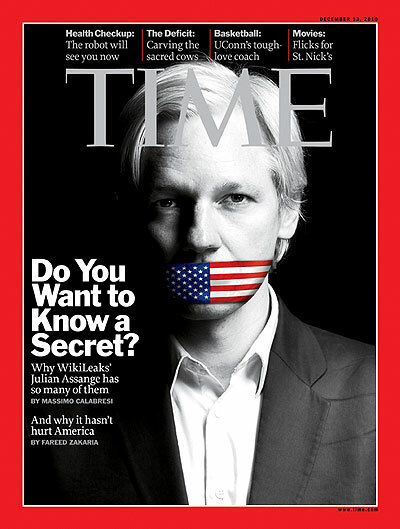 and Jérémie Zimmermann), Julian Assange decided to speak to the press, after months of media silence. 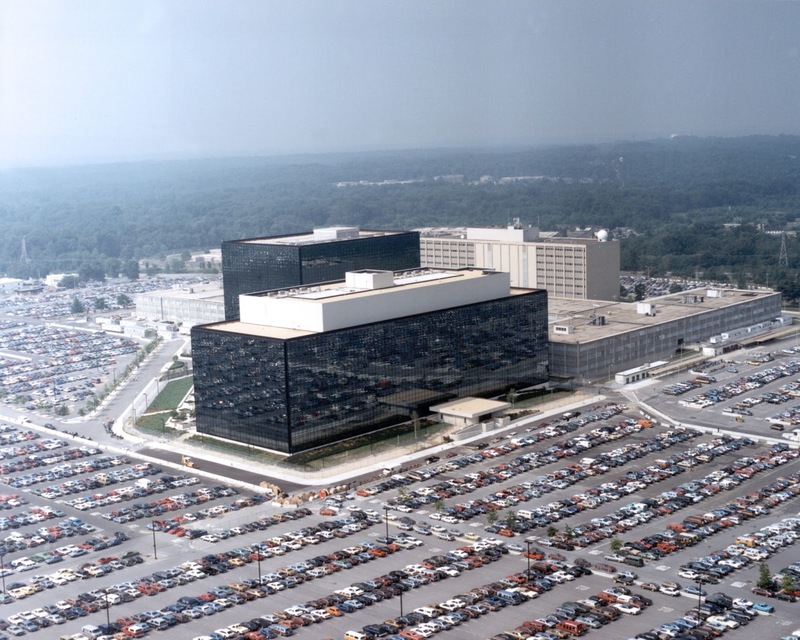 Headquarters of the National Security Agency, Fort George G. Meade, Maryland, United States. It is also on the microblogging site Twitter, which, according to him, resisted well in the past, pressure from the FBI wanted to monitor users. But this resistance was released last year, as shown, for example, the recent closure of an Anonymous account in Sweden, followed by 60,000 followers.